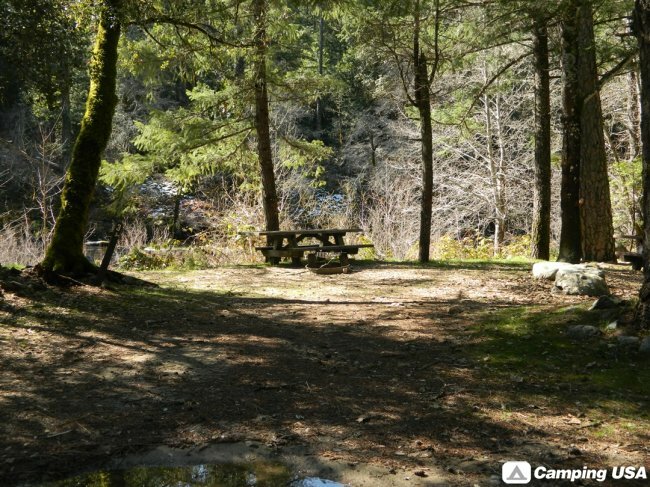 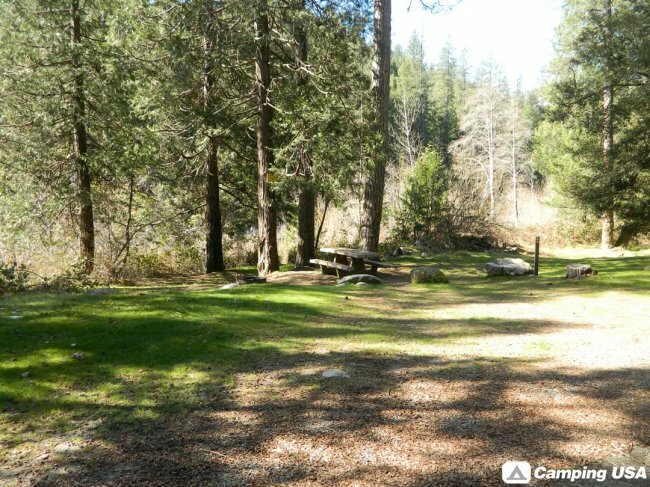 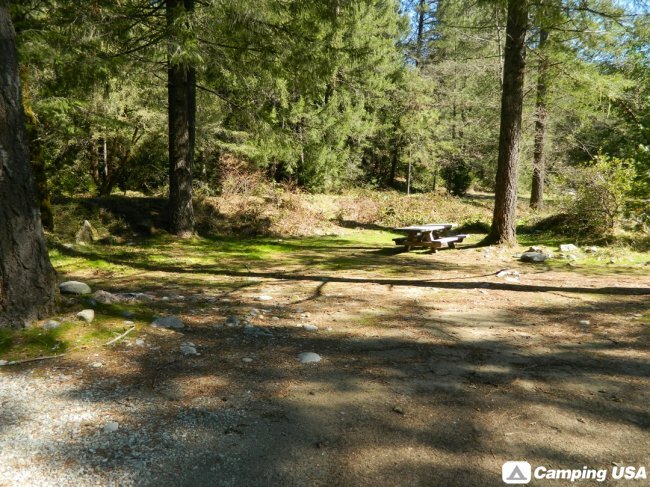 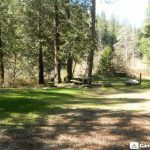 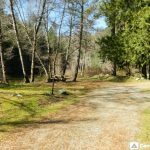 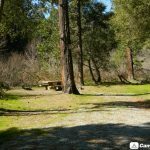 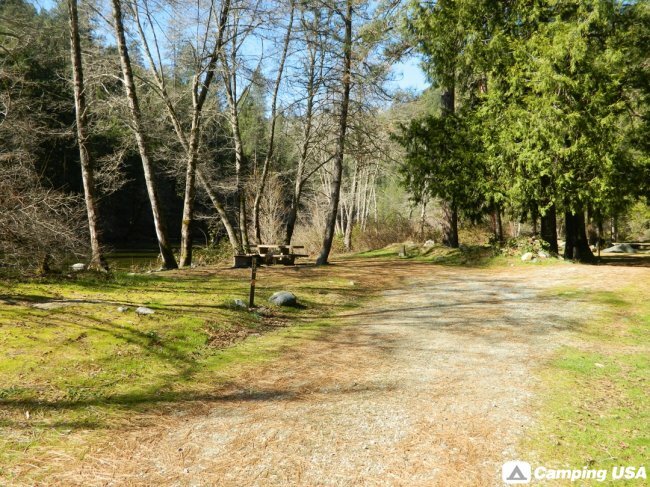 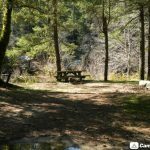 About: Carlton Flat Campground is located on the North Yuba River along Hwy 49. 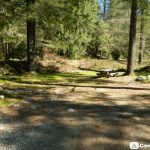 Access to the North Yuba Trail. 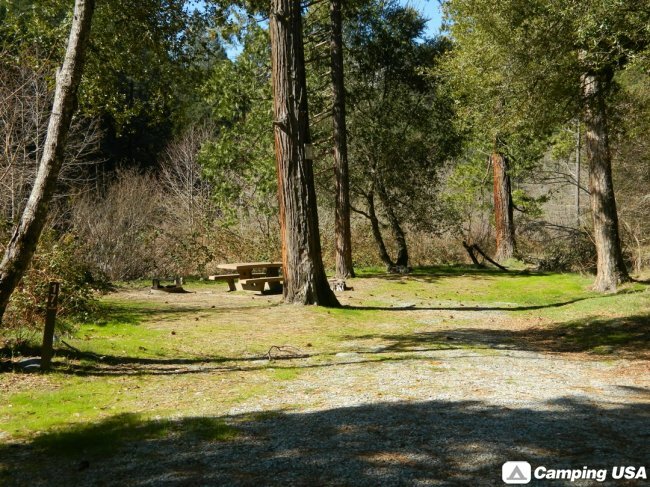 Camground is surrounded by pine and oak trees.